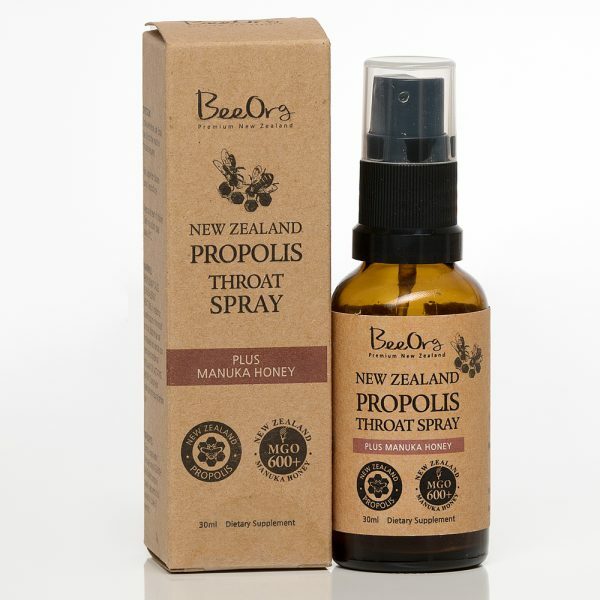 BeeOrg Propolis Throat Spray is a special blend of the highest quality New Zealand sourced propolis, Manuka honey MGO600+ and essential oils formulated for oral health. BeeOrg Propolis Throat Spray is a great way to combat sore throats while you’re travelling or on the run. Just a spray is enough to ease the tickle in the throat, clear the nose and freshen the breath. 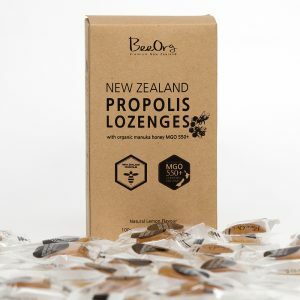 New Zealand Propolis can contain much higher levels of Caffeic Acid Phenethyl Ester (CAPE), and many complex dihydroflavonoid compounds, notably pinocembrin and pinobanksin. 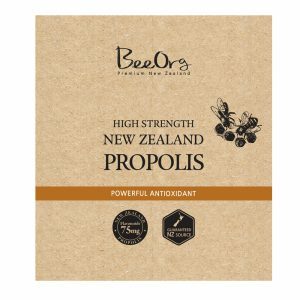 Why BeeOrg Propolis Throat Spray? 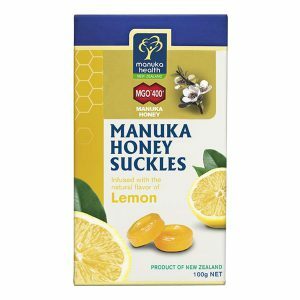 Manuka honey used in this product has a premium level of methylglyoxal content independently tested and certified to be at least 600mg/kg. 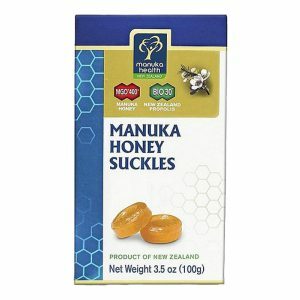 Glycerol, aqua (water), Manuka Honey MGO600+, New Zealand propolis powder, peppermint oil, aniseed oil, clove oil, menthol. PROPOLIS MAY CAUSE SEVERE ALLERGIC REACTIONS. If irritation or swelling occurs in the mouth or throat, discontinue use immediately and consult your healthcare professional. PREGNANT OR LACTATING WOMEN: Consult your healthcare professional before use.